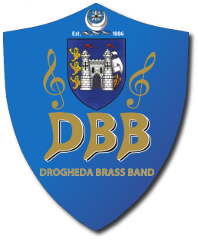 In May 2014 the band represented Ireland in the European Brass Band Championships. The band played Traversada by Oliver Waespi as part of their programme for the Challenge Section of the European Band Championships, held at Perth, Scotland. Stormtroopers take over the Drogheda Brass Band's concert in 2011!